Thanks for tuning in! 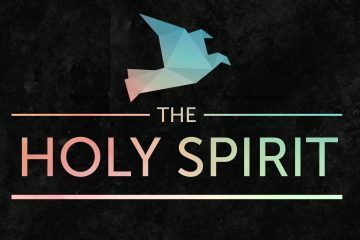 Do you have a hard time understanding the Holy Spirit? Today’s sermon will help us discover how and where He fits in our everyday lives. Thanks for tuning in. Today, we will learn of how the Holy Spirit can equip you to not settle for a “this is as good as it gets” mentality when it comes to the character qualities of your life. Thanks for joining us today. Pastor Nick will be talking about how the Holy Spirit has gifted YOU and has shaped YOU to serve.